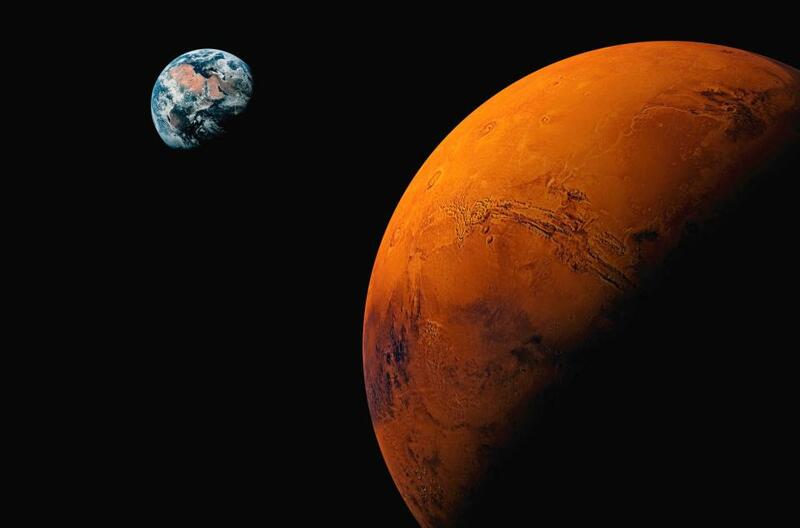 The discovery is a huge boost in the hunt for extraterrestrials and could back up a theory suggesting life on Mars may have been forced underground when disaster turned the planet into a . For some reason it is in my mind that we are the original Martians. Could this be possible? 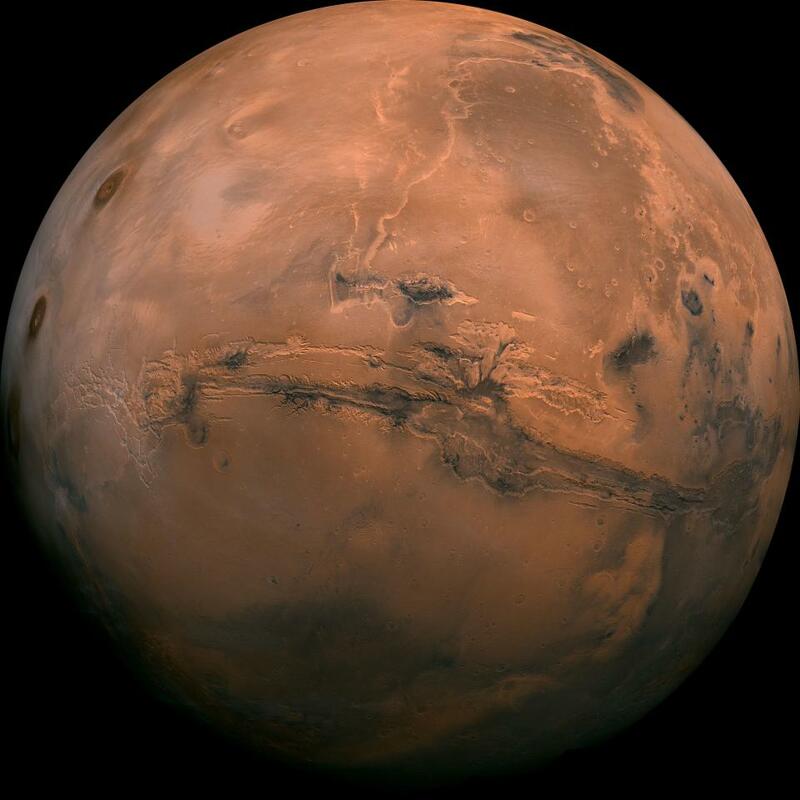 Some people that have done research claim that Mars once inhabited life but was destroyed by Nuclear Weapons. Other people say that ET ancient builder race remains can be found on Mars and other planets. In a sense, we kind of are ET's, with planet earth being our home. With the idea of past lives and re-incarnation, we can also consider past lives on other planets perhaps or in different parts of the world. 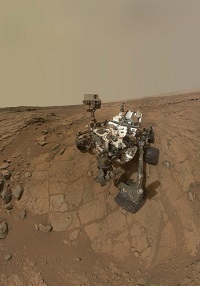 I want to do more research on Mars as there is definitely a lot there. Regardless I wonder if we were seeded as a race or perhaps were given the spark of souls/consciousness and jump into third dimensional reality from second dimensional awareness once the time was ready. It kind of goes over this a little bit in Keepers of the Garden but I would like to learn more about it as well. ancient builder race remains can be found on Mars and other planets. Hi WeAreAllOne, All the curiosity and questioning sure keeps our minds active so that it doesn't atrophy Aren't we glad. They do say men are from Mars and women from Venus! That is just because of the difference in their thinking, but I have always thought that the human race was an advanced race and managed to come to this earth on space craft.